Tennessee rightly has a law on seat belt use. It’s mandatory. It’s hard to argue against the fact that seat belts and other safety aids like air bags help prevent fatalities and serious injuries in a car accident. Of course they are not entirely foolproof; no seat belt is going to do any good if they are not worn and they can be dangerous if the seat belt doesn’t do its job because it is faulty or worn. What happens if you have an accident and are injured, but are not wearing your seat belt at the time? Do you just have yourself to blame? What if the accident was caused by someone else’s negligence and there is a case for claiming compensation? Would the fact that you weren’t wearing a seat belt at the time compromise your chance of obtaining compensation from the at-fault driver? In Tennessee, in fact there is no rule that precludes you claiming compensation if injured in a car accident, yet were not wearing your seat belt, even though technically you could be fined for not wearing it. This may seem contradictory, but the reasoning is that the accident was still caused through someone else’s negligence. It is that negligence that is at stake in a personal injury claim. Under Tenn. Code Ann. 55-9-604 a defendant in a civil claim cannot use the non use of a seat belt as a defense against litigation. In the words of the law, the defendant cannot ‘diminish the consequences of his or her negligence’ by the fact that the plaintiff has failed to anticipate the accident. Failing to use a seat belt is not only pretty stupid, but it is undoubtedly a failure to anticipate an accident, but this doesn’t matter if you do decide to pursue a claim! There have been several instances where even new seat belts have failed to prevent serious injuries in the event of a crash. Sometimes this is because of a fault in the buckle. As pressure is put on it when the driver or passenger lurches forwards on impact, the buckle opens up, automatically jettisoning the user forwards with potentially serious consequences. Sometimes it is the strength of the webbing and / or attachment points that are at fault. Other potential defects are in the passive restraint system and the tension relieving device. Faults in any of these systems can either magnify any injuries you receive during a crash or fail to protect you at all. It is hard to test a seat belt out if you buy a new or used car. Apart from looking at their appearance and testing the buckle, the actual test point is when there is a sudden accident. It is a bit late at that point finding out whether the seat belt is defective or not. If you do have a car accident and are injured, you will certainly be hoping that your seat belt has helped reduce the severity of the injury. 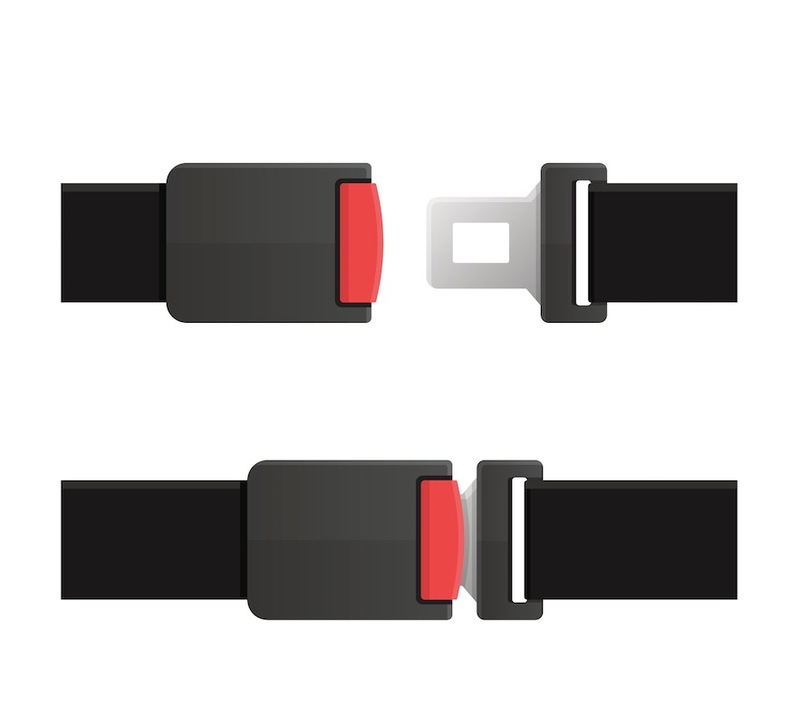 If a defective seat belt has made your injury worse than it might have been, you may have a case for filing a product liability claim against the manufacturer, supplier or distributor of the belt. Such a claim would be separate from any personal injury claim against another driver or anyone else who was primary responsible for the accident and your injury. After an accident in which your seat belt failed to protect you or another passenger in your car, talk to a product liability attorney in Nashville as soon as you are able to do so. As with any personal injury claim, evidence is necessary to show that a defective seat belt contributed to your injury. Your seat belt will need thorough checking to validate your claim. In the meantime, do check your seat belt from time to time. An old, worn seat belt may not prevent you from being seriously injured and if you have failed to look after it or check it for wear, it will be unlikely that you will be able to blame the manufacturer after so many years of use. The Keith Williams Law Group in Nashville has attorneys available to discuss your legal options. Contact the office today at (866)820-4457.